Do you need extra space for your family but unsure what your options are? With KB Glass in Brighton we can help you provide this extra space with a conservatory. We are a family run business who are experienced in providing excellent service and producing high quality finished products. Whether you want to create a larger and brighter kitchen, or a garden room that opens right up in the summer - our conservatory range has something for you. 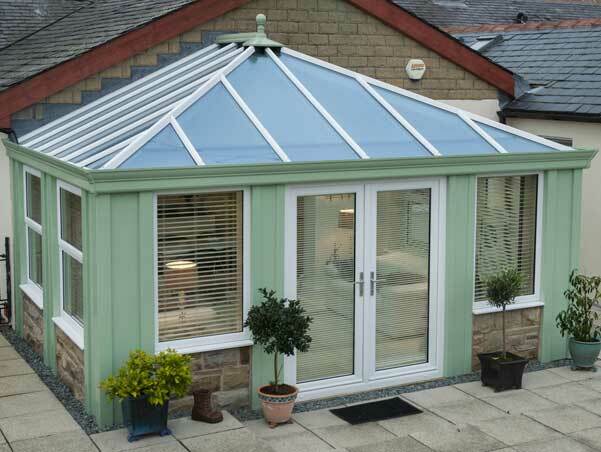 A conservatory is a remarkable home improvement which increases the value of your home. 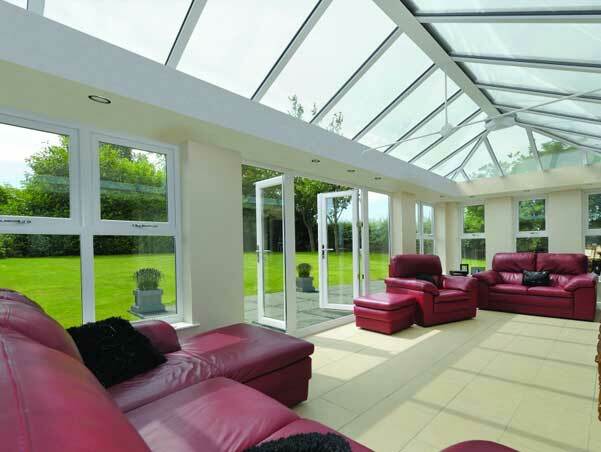 We offer conservatories, orangeries and more designed bespokely for you. We can provide advice on the most suitable conservatory or extension, with the most appropriate layout and structure for your lifestyle, needs and budget. We have a huge range of glazed windows and doors for you to choose from - aluminium windows, timber windows, uPVC windows, composite doors, aluminium doors, uPVC doors, patio doors to suit all! We offer secondary glazing for maximum energy efficiency and security. We are sure we have an option which suits your space and style. 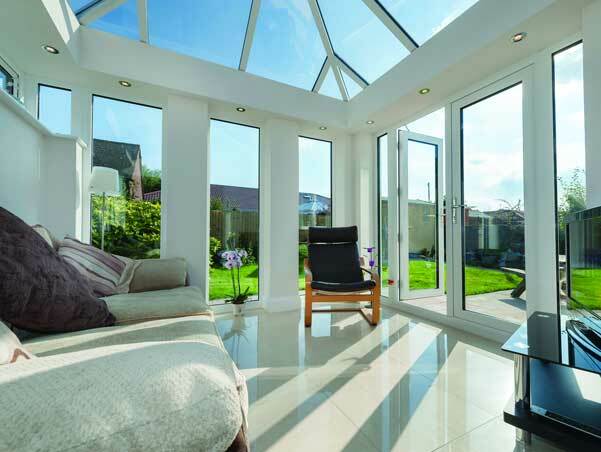 Conservatories in Brighton - create the perfect space to enjoy all year round. Contact KB Glass today to discuss options for conservatories in Brighton. We can offer a free no obligation quote for your property. We will help you create that perfect space for you and your family.